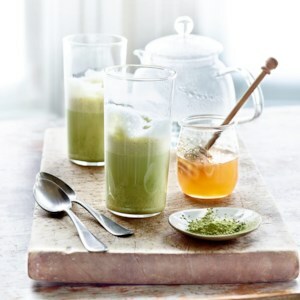 Find healthy, delicious matcha recipes, from the food and nutrition experts at EatingWell. 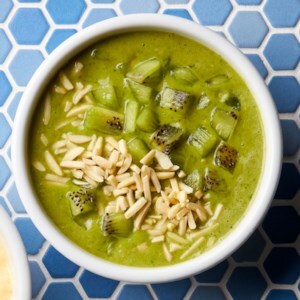 A touch of honey balances the bitterness of matcha in this healthy latte recipe. 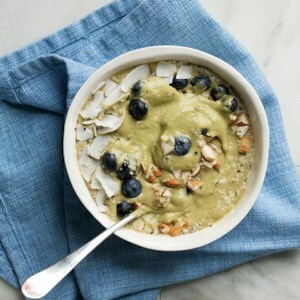 For a nondairy latte, swap unsweetened almond, soy or coconut milk for the low-fat milk. Powdered green tea blended with sweet whipped cream is a popular parfait topping in Japan, particularly in Kyoto. 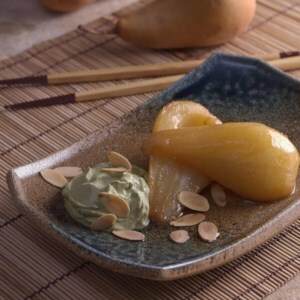 Here the cream is lightened with low-fat yogurt cheese to make a pretty and delicious topping for poached pears and other desserts. Miso sauces have recently moved out of Japan and into the global culinary landscape--and why not? 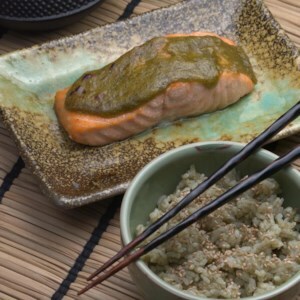 Here, the fermented bean paste, familiar as a soup base, becomes a sweet, delicious glaze, turning a simple roast salmon into an international sensation.